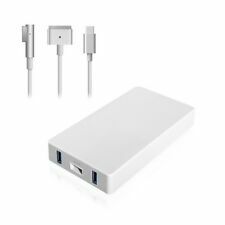 Genuine 60w Apple MacBook MagSafe 2 Charger Adapter A1435 for MacBook. Used condition but works perfectly. Magsafe 2 - MacBook had No CD Rom Drive. Magsafe1 - MacBook had CD Rom Drive. 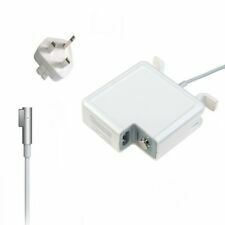 Genuine OEM 60w Apple MacBook Pro Retina MagSafe 2 Charger Adapter A1435. Condition is Used. Dispatched with Royal Mail 1st Class. 661-0443,661-4485,661-4259,661-4339,6661-4269,For Macbook pro(A1181,A1184,A1330,A1342). 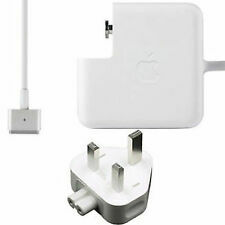 Note:This is the first generation of magsafe power adapter(L-Shape), not the second generation. Input: 100 - 240V, 50-60H Output: 16.5V 3.65A. A1344, A1330, A1342, A1172, A1181, A1184, A1244, A1278,A133. Power: 60W. 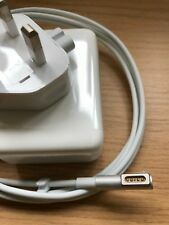 Note:This adapter do not work for Late 2012-2015 year version macbook. Such as battery, ac adapter etc. We work with a good quality supplier and factory. 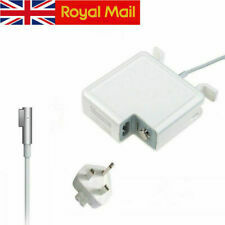 Genuine OEM 60w Apple MacBook Pro Retina MagSafe 2 Charger Adapter A1435. Condition is Used but in perfect working order, and great condition. Magsafe 2 - MacBook had No CD Rom Drive. Magsafe1 - MacBook had CD Rom Drive. Refurbished using high quality compatible parts. Looks & works like New. Power: 60W. 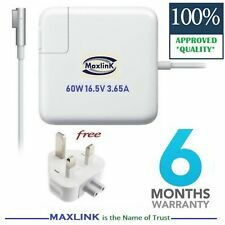 60W Power Adapter Compatible with Part Number 661-0443,661-4485,661-4259,661-4339,6661-4269,For Apple Macbook pro(A1181,A1184,A1330,A1342). 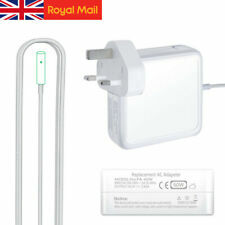 Connector: magnetic tip 5 pin (L TIP). No Apple Logo.